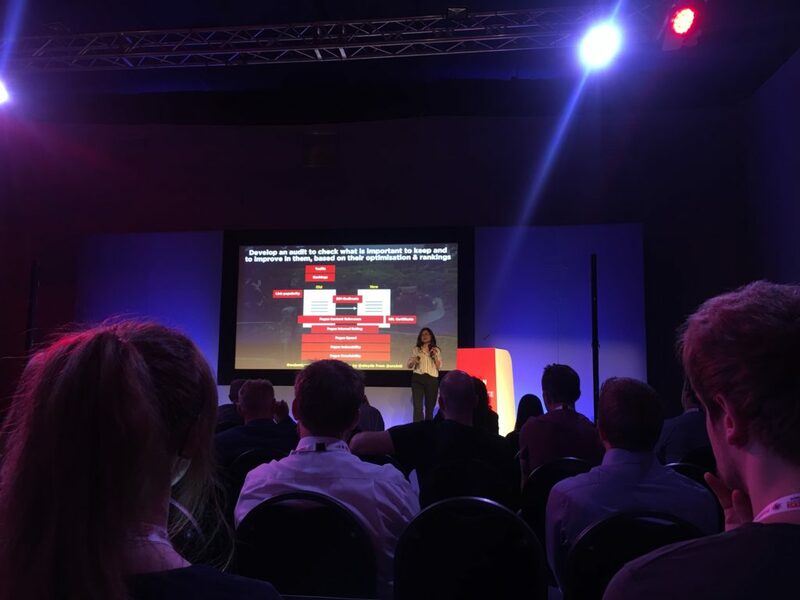 Kanuka Digital have had their first official outing to swot-up on their search marketing skills and knowledge at the European Search Conference. We took a train to the historic Albert Docks in Liverpool, where we were greeted by thousands of other businesses looking to improve their search skills. From new social media tactics to SEO helpers to interesting discussions on upcoming technologies in Voice Search and Artificial Intelligence. We learnt a lot. 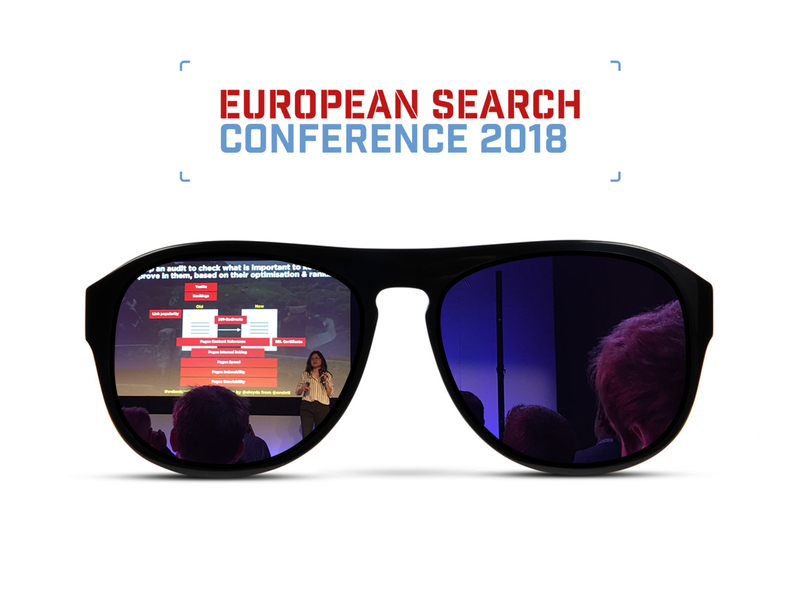 Here is a round-up of our findings from the European Search Conference. Aleyda Solis, International SEO Consultant for Orainti, covered many Web migration scenarios and gave us actionable insights to effectively implement them. From HTTP to HTTPS migrations to a product or business rebranding or international Web consolidation. 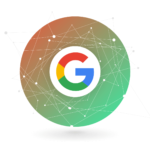 We learnt how to make the most out of the opportunity to grow organic search rankings and traffic. Checking and checking some more is key. Once having successfully planned and tested a migration, the first important step is to check if the 301 redirects from the old to the new URLs have been implemented as specified. If not, prioritise to fix those high-traffic pages first. Make sure you’re not only crawling the new web location once you’ve completed your migration to ensure the pages are accessible but make sure these are also optimised as recommended too. 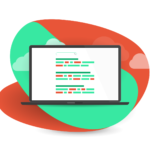 Migrations that involve HTTPS switchovers should be checked thoroughly to identify if there are any mixed content issues. A stand out question from the audience was; Is it best to carry out migration from HTTP to HTTPS separate to a content refresh? This was met with a very helpful answer. A couple of years ago it would have been best practice to perform these actions separately. However these days you can do both together and you should be fine. Next up we heard an engaging talk from Managing Director of Bluerank, Zbigniew Nowicki. He stated how using automated, data-driven and personalised activities can help optimise and effectively generate results from large-scale campaigns. Amazon is the most popular search engine for books, music and similar, with Google in 3rd position. Probably one of Kanuka’s favourite talks on the day was from Lukasz Zelezny. 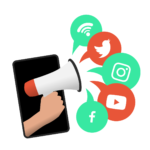 As Director of Organic Performance for ZPG, he gave us some really useful social media tools and tactics that could help boost organic social media results across the board. From learning how to work efficiently, save time in research and know how best to increase reach, it’s fair to say we learnt a huge deal of beneficial tips that we can transfer to our clients. 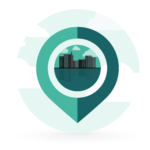 Use tracking tools to see where your business is being mentioned. Use these insights to pursue backlink opportunities and similar. Engage with big fish in your industry. Tag them in social posts and blog content to get them questioning why? You’ll be creating curiosity on their behalf, giving you brand awareness and if you’re lucky, a retweet or article share. Look into events that are coming up which you can get involved with on social media channels. Could you start using the hashtag they plan on using to spur the conversation before it’s even started? Question the brief. Are you creating a campaign that is actually needed rather than what people think would be good? Assemble the A-Team. Make sure you have everyone you need working on the task. It’s always good to have a secondary team of people to sense check the campaign to make sure it’s running as planned. Pair different people together. Ideas can come from anyone. Don’t think only Social Media Specialists will have the best ideas for social campaigns. Do lots and lots and lots of research. Validate before it’s too late. Make sure that the ideas you are proposing are feasible before rushing to go ahead with the campaign. Put people first. Make sure you’re doing it for the right reasons. Will people, most importantly your target audience, benefit from this campaign? Minimise risk and maximise output. Don’t take on big tasks that won’t deliver results of a substantial scale. Plagiarise yourself. What have you done in previous campaigns that have worked well? How can you do these again in a re-skinned version? Shout about your stuff. Put the relevant resources into shouting about your work else it’ll be a waste. One of the key themes throughout the day was that Amazon and it’s enormous presence in the online world, is something businesses shouldn’t be running away from but instead, running too. Matt Vigneri from Kenshoo told us how advertisers around the world are taking the Amazon opportunity to a whole new level. As Amazon allows for businesses to display their ads on competitors product pages, it opens up a game for all businesses, no matter how big or small, to get their brand showing alongside others. Not only this, but it means through ads, brands can promote their goods in the “Similar Products” section meaning even though a user may be focused on buying another brand’s goods, you have the opportunity to challenge their thoughts by pushing your products directly in front of them too. Speaker Anders Hjorth, made the entire audience go “hmm” with his mind-blowing speech on Artificial Intelligence, AI. We learnt what’s currently trending in trends of paid advertising strategies and how we can make the most of them. Some of these include mapping campaigns to user journey and using CRM to build custom and look-a-like audiences that will help us with better foreseeing results of marketing efforts. 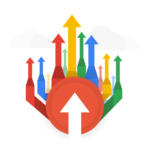 Paid Search has evolved very strongly in the past few years after a long period of stability. Artificial intelligence and machine learning are both already happening in Pay-Per-Click advertising. These include Quality Score, Smart Bidding and Dynamic Ads. 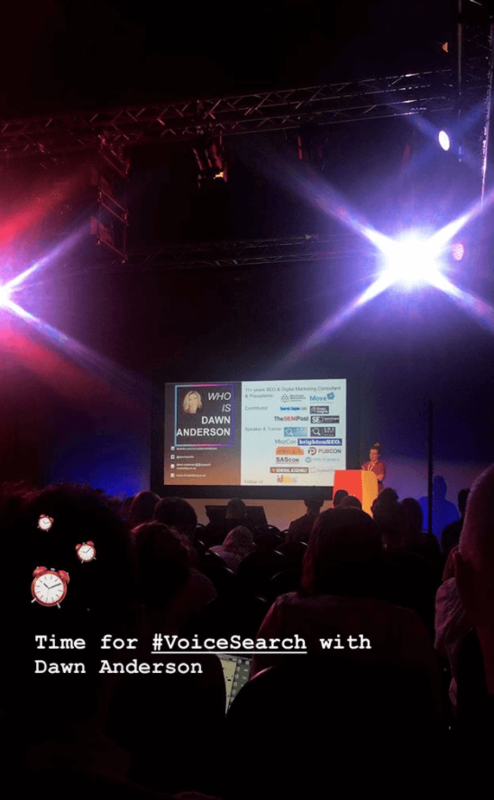 Dawn Anderson, Digital Marketing Lecturer at Manchester Metropolitan University provided 20 minutes of none stop insights into the current state and the future of voice search. The way we approach search marketing is changing. It turns out data from a recent study showed that over 50% of people used voice search while driving. Pierre Far, former Google employee reassured all businesses with his informative talk on EU regulations and web analytics. It’s evidently important with new laws like GDPR, that businesses must be careful about how they measure the performance of their marketing campaigns in a compliant way and without losing data. Thankfully, we take care of most of that hard work for you. Many countries independent from the European Union are taking notice of GDPR and coming up with their own versions for their country. The final talk of the afternoon before a delicious coffee break was Michelle Wilding, Head of SEO & Content at The Telegraph. We received food for thought on how search queries that’ll help you get ahead of the game, should be around life moments. When thinking about keyword research don’t always jump to the keywords containing ‘cheap…’ 58% of users are searching for ‘best…’. Another research idea is to look at ‘affordable…’ keywords too. Not every business will be looking to achieve international success as of yet but it’s always good to see the framework that helped other businesses achieve this to help with the growth of your business nationally. So, Dewi Nawasari, European Head of SEO for Monster Worldwide, gave us a great talk explaining why content is King. Google is trialling its own job search results in North Amerca at the moment an is causing quite a stir in the industry. As you can see we had a jam-packed day full of some extremely useful insights. With Kanuka Digital being recently announced we’re now even more ready and roaring to go with delivering excellent digital marketing services to our current and future clients. Are you struggling to rank above your competitors or find tackling SEO too daunting? Contact Kanuka Digital and find out how we can help.